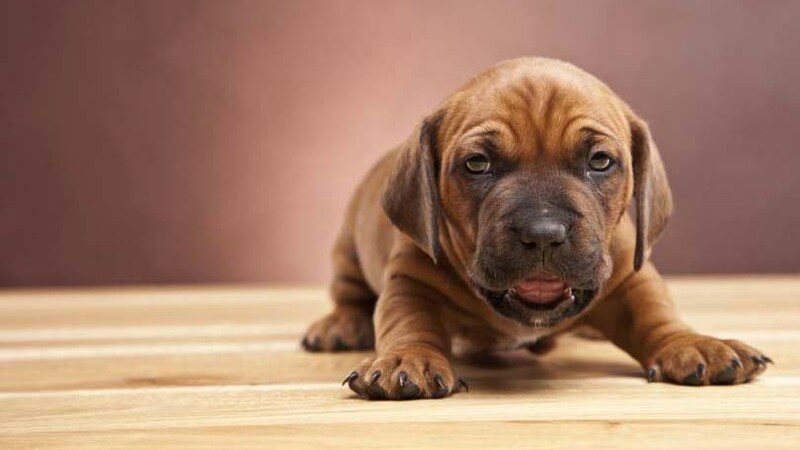 Looking for new floors while taking in consideration your pet? We can help! The best choice of flooring for pets is Vinyl flooring. Luxury vinyl and vinyl sheet are resistant against moisture (perfect for when pets forget they’re housebroken), long-lasting, and scratch resistant. The maintenance is simple and the floors are naturally noise absorbent of your pets nails. Vinyl floors come in a wide variety of colors and textures which allows you replicate the look of wood floors – which makes this a popular choice amongst pet owners who appreciate the elegance of solid wood. Similar to vinyl in its aesthetic composition and advantages, laminate floors can be a good alternative to solid hardwood. While both laminate and vinyl are synthetic, their composition varies. Laminate floors are made of high-density fiberboard or HFD – which is made of recycled hardwood while vinyl is composed of Parterre vinyl, which is hard, closed-cell vinyl. What makes laminate floors an acceptable solution is their easy maintenance and scratch and dent resistance – as they can easily be cleaned by dust mopping and light vacuuming. Pets and solid hardwood floors are not a good combination. If accidents occur, you will have to clean the spills and puddles immediately, so as to not damage your floors. Their nails and toys will often damage your finish and cost you in repairs, but If you just can’t seem to like the alternatives of solid wood, you can always opt for higher quality wood floors that are specially designed for higher traffic areas that are dent and scratch proof. Choosing harder hardwoods such as White Oak and going for lighter stains can help mask scratches when they occur. In terms of finish, the more sheen your floor has, the more noticeable damage becomes, so choose a more satin sheen to keep your floors looking new for longer.